We recently lost an amazing man. 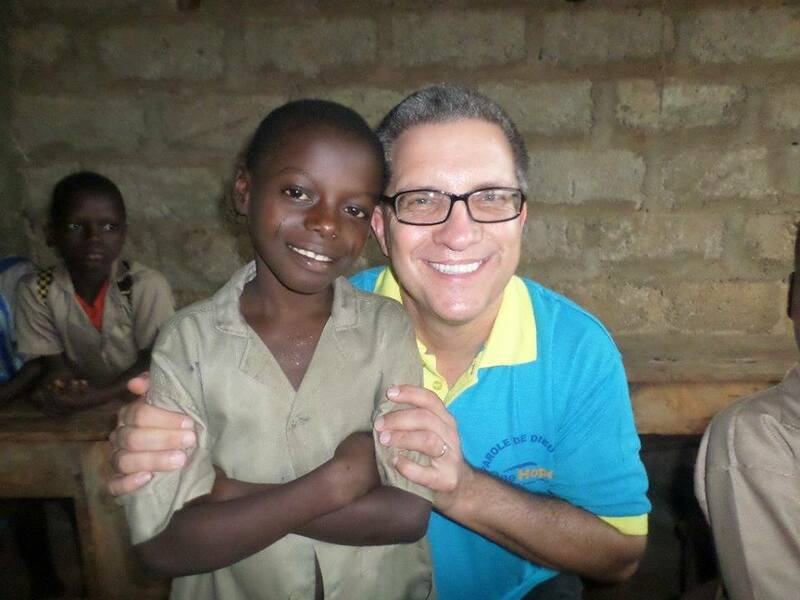 Jim Byh was a missionary, father, and friend of an otherworldly caliber. God called him home at the age of 54, leaving behind his wife, 4 beautiful daughters, and an incredible legacy of a life surrendered. 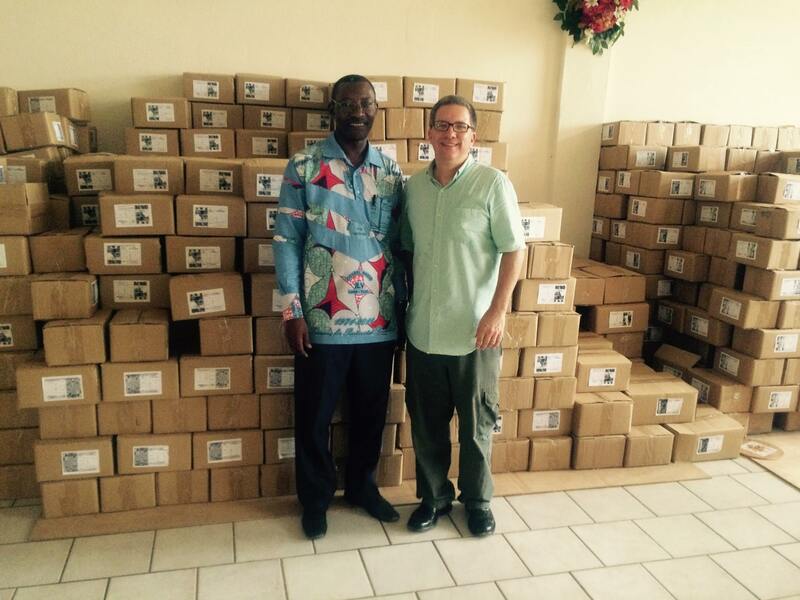 Millions of young people in Francophone Africa received God’s Word because of Jim’s faithful ministry work. Why am I discouraged? Why is my heart so sad? I will put my hope in God! I will praise him again— my Savior and my God! Then I heard Jim’s voice saying, “Boss, don’t wimp out on me!” Jim was no wimp. I shared from John 1:43-51. Not your typical memorial service passage. But Jim wasn’t a “normal” guy. Jim believed in the Word more than he did in the world. Nathaniel called by his friend Philip –this teacher/Rabbi Jesus might be the Messiah, son of God. And he’s been asked to follow. Philip goes to find Nathaniel, why? Nathaniel had a great hunger for God, passionate about the messiah, knowledge of the scriptures. So if Nathaniel would say yes, he would too. I see Jim as Nathaniel in this passage—sitting under the fig tree reading the Scriptures and meditating on His Savior. I know a lot of people, and most of them are outstanding people. But Jim had something otherworldly about him. He loved his family and always called himself a simple man. Jim was pure. A man of integrity, without guile. He loved the continent of Africa and gave his life to serve those people. And that was it. Most people are guided by life’s circumstances, but people of integrity are guided by the truth. Jim believed the Word of God was his guide for everything in life—no matter the circumstances or situation. The only reason God allows anything is if it’s for a purpose. He’ll bring about a greater good that’s worth it all. Jesus’ passing didn’t make sense to His disciples at the time. Jesus was just beginning to gain momentum in His ministry. They were distraught over his death and absence from their lives. But after time had passed, it made sense and Christ’s life—and especially His death—meant everything to them. This world is NOT our home, it’s not our only reality. When people like Jim leave us, it feels like they’re gone forever and a hole is left in our hearts and lives. But we don’t grieve as those who have no hope because we know heaven is real and those who are in Christ are there now (I Thessalonians 4:13). That’s what Jim believed. He knew his eternal future was not on this earth. As we experience pain and loss, the greatest tragedy would be to push away from Christ and miss the opportunity to celebrate a life well lived. The greatest honor we can do Jim is to try to live like him. He felt that the time was ripe to reach French-speaking Muslim Africa. Together with the pastors and leaders Jim loved, we put a plan in place for 10 countries over the next 5 years to reach 22 million children and plant more than 3,300 churches. We’re a year in to the Lumière Project, and we’re right on track. Jim’s vision will not die—we will carry on and fulfill this plan. What Satan meant for evil, God will use for good. The name Nathaniel means “gift of God.” Jim was a gift from God. Wherever Jim has been, there will be people who know and worship God. God gives and takes away. And in every situation, even for the ones who hurt the most, may we always be able to declare, “Blessed be the name of the Lord”.